This top is a combination of Spandex (10%) and polypropylene (90%) offering a perfect layering material. 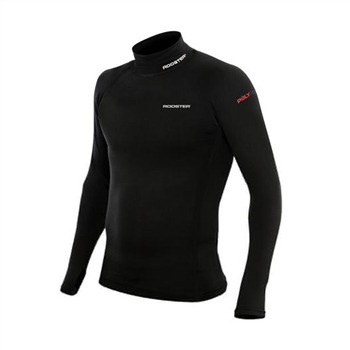 Normal Lycra rash tops are cooling layers designed to cool the body, this top has the outward appearance of a Lycra top but has a brushed 'fleece like' inside to provide good thermal qualities. It also remains remarkably dry since the polypropalene material hates water. 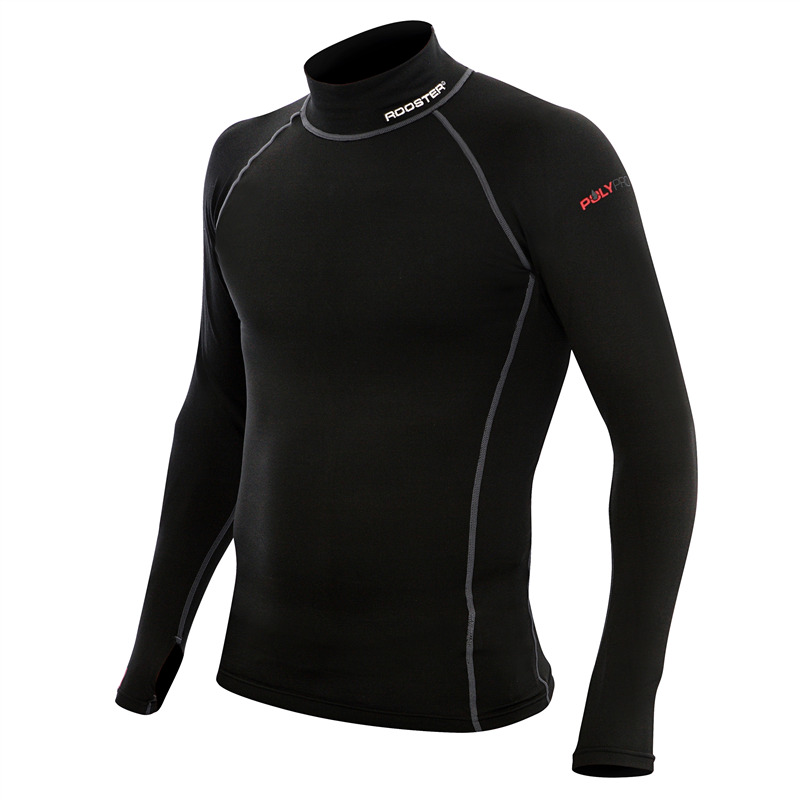 Wear it under neoprene wetsuits, our Hot Top, our Thermaflex top, our Dry Suit....... in fact the possibilities are endless - this top would be great under your ski suit, down the gym, cycling etc. Also available as leggings - see related products below. Sizes below XS carry no VAT.